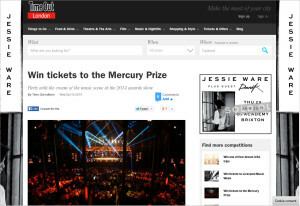 To build an integrated and phased online promotional campaign around the Barclaycard Mercury Prize events – Albums of the Year Launch and Awards show and targeting a core audience of 18-34 yro with a strong interest in music and popular culture. 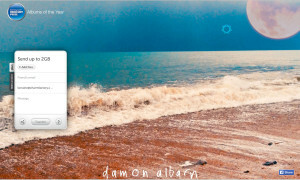 Objectives included delivering high levels of visibility for the Barclaycard Mercury Prize and Albums of the Year amongst the target audience and wider public for the duration of the campaign in order to help drive album sales and streams. To increase viewing figures for the Albums of the Year Launch and Awards Show Programmes on Channel 4. To increase awareness of the Barclaycard Mercury Prize core values and objectives, demonstrate transparency and openness and maintaining consistency of brand messaging. Maximisation of assets and usage of ambassadors to represent the prize. Charmfactory secured a diverse breath of key media attendance to the Shortlist announcement and main Awards Show that resulted in high volume of coverage. From BBC Entertainment News to The Guardian, NME, Music Week, Mail Online, Facebook, Shazam, Dazed and Vogue. We generated vast and internationally reaching PR coverage for the BMP. Sites that featured the BMP included: Pitchfork, Vice, Telegraph, Guardian, ELLE, Billboard, Mashable, Drowned in Sound, Rolling Stone and many more. Our team liaised with artists representatives to maximise potential feature opportunities for the BMP. 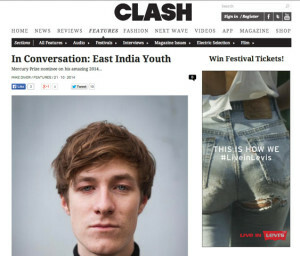 Example: East India Youth interview with Clash. CF worked with the judges on setting up features with media outlets to dispel some of the myths surrounding the prize and how it works. E.g. 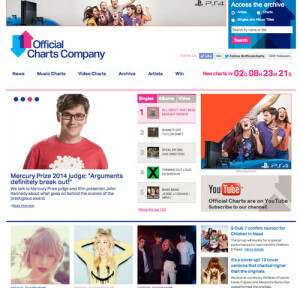 John Kennedy’s interview on Official Charts. 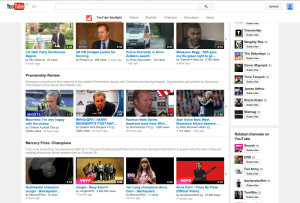 We maximised placement of BMP assets by working directly with YouTube to secure a 4-part YouTube UK spotlight for the BMP Champions films. 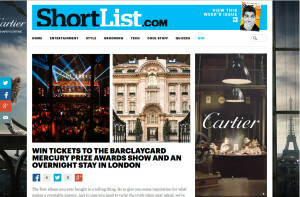 The CF team used our network of connections outside of the music industry to secure high value prizes to be packaged with BMP offerings for both an official social competition package (Renaissance St Pancras Hotel) and placement with a highly targeted third party website (Rosewood London placement with Shortlist including a half page in print). Prize value in excess of £2K. Charmfactory also secured incredibly well placed competitions with TimeOut, Ask Men and Drowned in Sound. Our campaign drove awareness outside of straightforward online media. We tapped into We Transfer’s creative user base by securing a series of BMP artist screen takeovers. All 12 shortlisted artists were offered this opportunity. Value in excess of £40K. 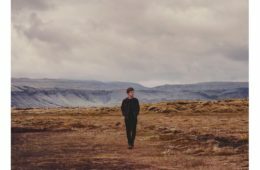 The following artists took part: FKA Twigs, Nick Mulvey, Anna Calvi, Damon Albarn, GoGoPenguin, Bombay Bicycle Club, East India Youth and Polar Bear. Charmfactory arranged for the official Twitter Mirror and their representatives to be present on the Red Carpet media run. 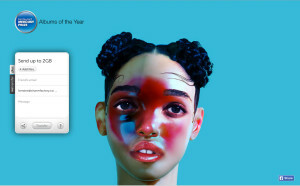 This got great usage by the Shortlisted artists including the overall award winners, Young Fathers. Over 100 media guests attended the events (Albums of the Year announcement and Awards Show) – from The Guardian to BBC Ents News, ASOS, Dazed Digital, Google, Resident Advisor, Matches Fashion, MSN, Music Week, NME, Shazam, Telegraph, Vice, Q, The Independent and Dummy Magazine. In excess of 400 pieces of coverage online. Prize values secured – in excess of £2K. Youtube Champions films had 200K views in total across all 12.